Our band is available to perform whatever in Europe for your wedding, birthday party or any special event. 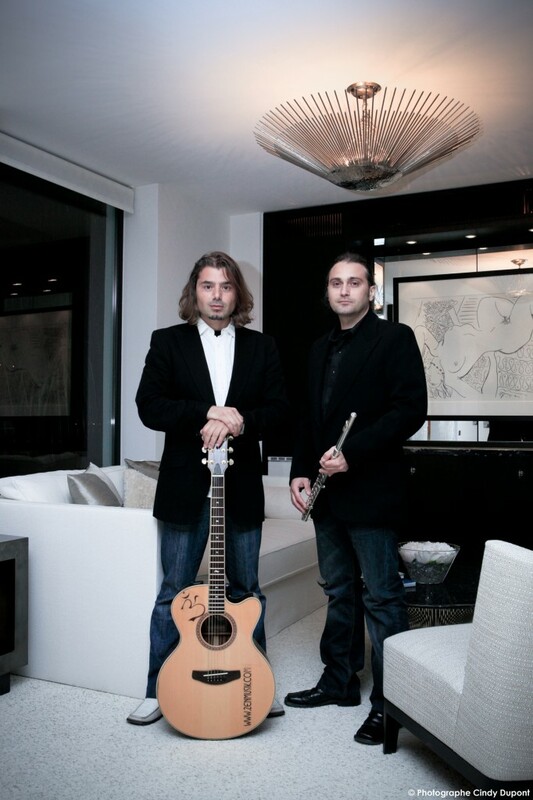 in a more tame and relaxed “lounge” atmosphere, ZEN Musik is a guaranteed success that is sure to be remembered. A proven formula in the past few years. Every show, every event, every song is a special one with ZEN Musik on board.